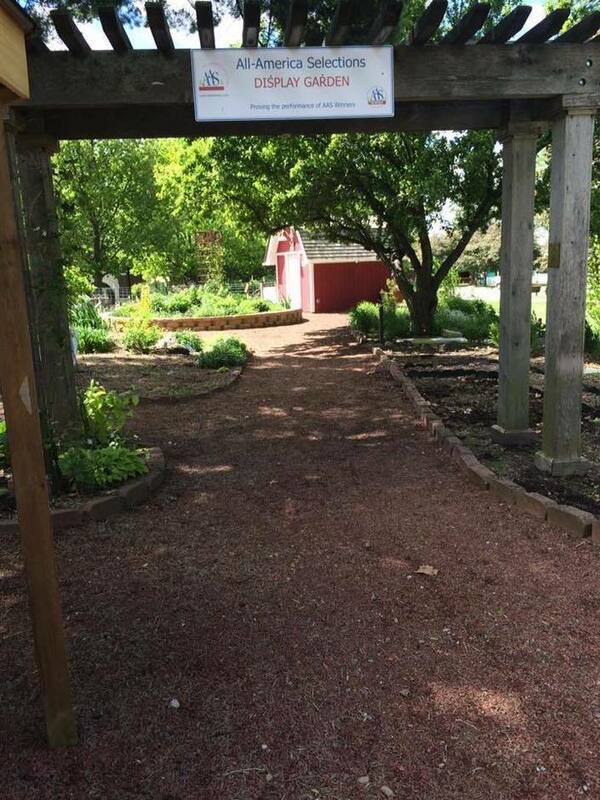 The Master Gardener Discovery Garden is free and open daily to the public. 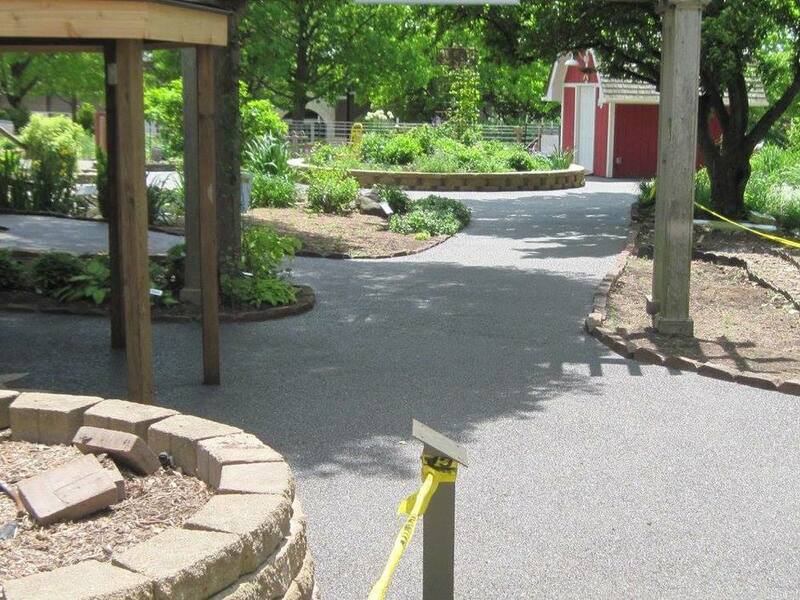 The Discovery Garden at the Iowa State Fairgrounds is excited that the path renovation project has been completed and we now have a beautiful permeable paved path through the gardens!! A HUGE thank you to all of the Polk County Master Gardeners that teamed up to secure the funding for this project, it was a very long and trying process but the success was well worth it. Also, our heart-felt gratitude to all of the contributors that made this possible. We continue to have outstanding feedback from the public during the Iowa State Fair. For more information about the path click here. Iowa Public Television's Outdoor Living created a fantastic segment about the Discovery Garden, the Enabling Garden, and the Demonstration Garden. What a great feature about why Polk County Master Gardeners do what they do! As featured in the August 2013 issue of Midwest Living Magazine as Blue Ribbon Garden!! 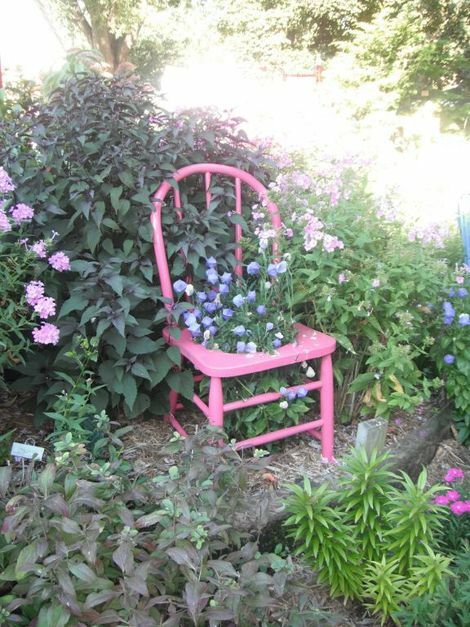 Please plan on visiting the Garden anytime during the growing season to view the inspiring Garden designs and exciting new annuals, perennials, grasses, native plants, hardy roses, dwarf conifers and bushes. 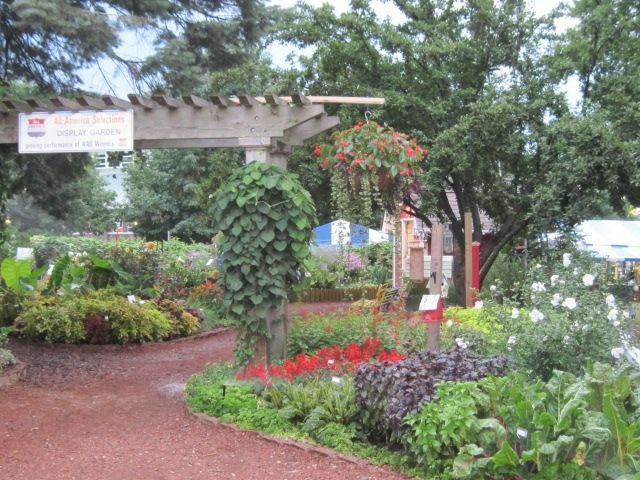 Remember, gardens are planted to “peak” during the Iowa State Fair, at which time all garden art and plant labels will be in place and Master Gardeners will be available from 8:00 am - 8:00 pm to answer your gardening questions.